Click here to read the latest reports of our school. 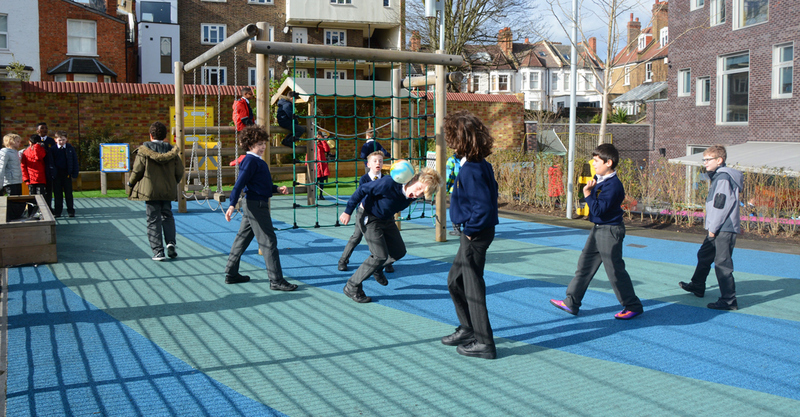 We are a Voluntary Aided Church of England Primary School, at the heart of the vibrant community of West Hampstead, providing an education for children between 3 and 11 years. Following the best aspirations of the original founders of Church of England schools, we are an inclusive school community in the Christian tradition, which rejoices in diversity, serving the whole wider community. Our school is situated in a beautiful new building (the Omega building) opened in November 2012. The original Victorian building at 101 Mill Lane (the Alpha building) has recently been refurbished to create an open-plan Early Years’ Foundation Stage Unit. At Emmanuel we aim to provide all our children with a happy, safe and stimulating environment in which they can fulfil their potential, giving them confidence to be responsible, caring and tolerant adults in a diverse world, reflecting words contained in our mission statement, “Always treat others as you would have them do to you” as Jesus said in Matthew 7:12. 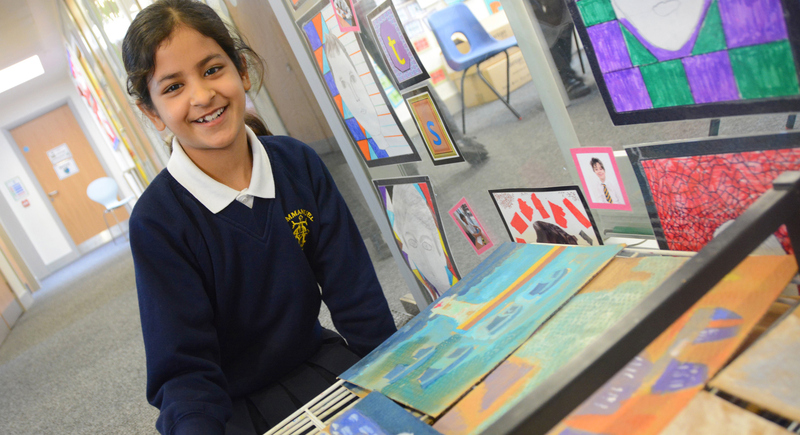 Our children are provided with a rich, broad and varied curriculum in which they gain a life-long ‘love for learning’. Irrespective of ability, they are encouraged to do their best and are enabled to reach the highest levels of achievement possible, ensuring the academic, physical, personal, moral and spiritual enrichment of each unique child. We attach great importance to the development of self-confidence, self-motivation and seek to enable children to build good relationships based on mutual respect and appreciation. Emmanuel School’s ethos is very positive, reflecting the care and commitment of staff, governors and children. We warmly encourage you to browse through this website to discover all that we can offer your child.